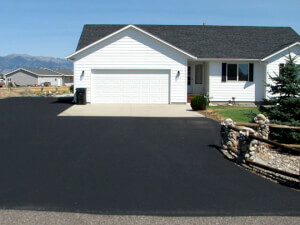 Wondering if a paved driveway is right for you? Come discover the average asphalt paving costs and determine if it fits into your budget. A paved gravel driveway or parking area makes your property more accessible, attractive, and convenient. 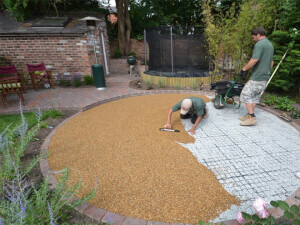 Do you know what gravel paving should cost? 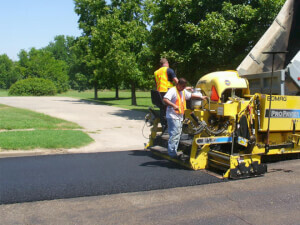 Asphalt paving repair is not a cheap endeavor and proper maintenance can help extend the life of your surface. Is it time for an asphalt repair? 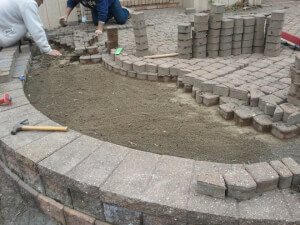 Opting to install interlocking pavers for patios is popular because of the beauty of the final result. Find out what you should be expecting to pay. 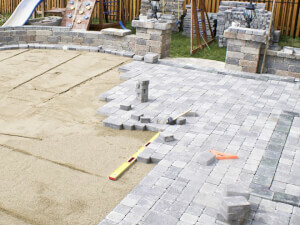 If you are considering interlocking paver installation for your outdoor space, find a local professional for a free estimate to ensure you get the best.